The purchase of Kovax includes product lines and the R&D team. 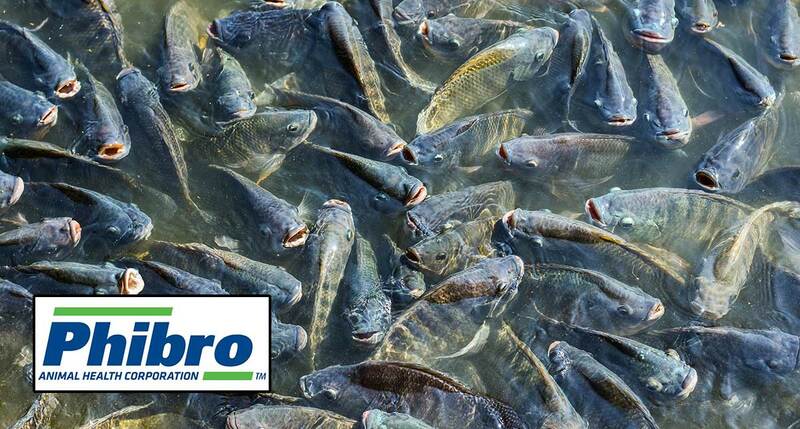 Among Phibro’s aquaculture products is TM-700, a broad-spectrum antibiotic used with tilapia (shown) and shrimp. 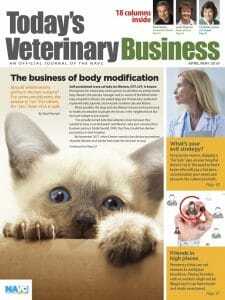 Phibro Animal Health Corp., a manufacturer of vaccines and medicated feed additives, has acquired aquaculture vaccine maker KoVax Ltd. Terms of the transaction between New Jersey-based Phibro and Israel’s KoVax were not released. “The acquisition strengthens Phibro’s position in fish vaccine innovation and expands its portfolio of aquaculture products,” the company announced. Phibro will retain the KoVax research and development team. “The acquisition of KoVax’s strong vaccine portfolio, including KV3 and products currently in development, will empower Phibro to provide our customers with customized solutions to meet their unique challenges,” said Phibro vice president of aquaculture Raanan Ariav, Ph.D. The KV3 vaccine fights koi herpes virus. KoVax owners Orit and Yaniv Kotler founded the company in 2003.